"New York is a challenging environment. But we put in place a vision to become a world-class, patient-centered institution … and we weren't going to pursue things that weren't going to get us there,” said Dr. Robert Grossman, CEO of NYU Langone Medical Center. Culture change was high on the priority list for Dr. Robert Grossman when he became CEO of NYU Langone Medical Center in 2007. As chairman of the department of radiology the previous six years, he saw firsthand how teams worked in silos that fostered competition rather than collaboration. Communication about quality data was not transparent across the New York City organization. To get everyone focused on the same goals, Grossman began by updating the information technology infrastructure to allow for the creation of a comprehensive dashboard containing more than 500 quality metrics. With a few clicks of a mouse, employees can access a database that shows how well a department or individual clinician is performing on factors such as how long patients wait in the emergency department, how frequently they are readmitted after being sent home and where hospital-acquired infections are most prevalent. Also, he began e-mailing a monthly memo called “In Touch” to facilitate discussions between thousands of faculty and staff about the hospital's values and about ways to drive patient-centered care. By making the vision clear, holding people accountable and celebrating success, morale rose and people became more invested in the institution. “It's definitely a very different culture now,” said Lisa Greiner, senior director of institutional communications, referring to the “In Touch groupies,” who look forward to the memos and ask about them if they are delayed. This is the 23rd consecutive year of the recognition program, which identifies top performers, or benchmark hospitals, on measures of financial stability, operational efficiency, patient safety, inpatient and outpatient quality of care, and patient experience. This year's winners were chosen from 2,769 eligible U.S. hospitals. The facilities are separated into five categories based on size. The final list includes 15 major teaching hospitals (400 or more acute-care beds) and 25 teaching hospitals (200 or more acute-care beds). Among community hospitals, there are 20 large (250 or more acute-care beds), 20 medium (100-249 acute-care beds) and 20 small (25-99 acute-care beds) on Truven's 100 Top Hospitals list. The analysis uses Medicare patient data to compare hospitals. Metrics are drawn from federal sources, such as the CMS' Hospital Compare website, the Medicare Provider Analysis and Review data, and the Hospital Consumer Assessment of Healthcare Providers and Systems surveys. The data date from 2011 through 2014, depending on the metric. Inpatient mortality was 26.3% lower and the rate of complications 16% lower among benchmark hospitals when compared with their peers. Inpatients stays at the winning hospitals were about a half-day shorter and expenses $230 less, according to the Truven analysis. Notably this year, core measures for heart attack, heart failure, pneumonia and surgical care were not included because they were topped out, meaning most facilities have achieved high enough performance that there is little difference in quality. "We worked at identifying best practices from other hospitals and then asked ourselves, how can we become that good? 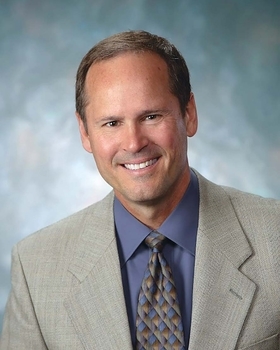 You can't help but embrace the need to improve when you do that,” said Mark Pawlak, vice president of ancillary services and quality at Holland (Mich.) Hospital. An ED wait was 10 minutes less at top-performing facilities compared with those that did not make the list. There was only a slight difference between winning hospitals and non-winners on the new stroke and blood-clot prevention measures, however. According to Truven, if all hospitals achieved the same results as the benchmark hospitals, nearly 104,000 inpatient lives could be saved, 48,400 additional patients could be complication free and over $2 billion in inpatient costs could be saved each year. Even with the evolving metrics, about 75% of the hospitals on Truven's 100 Top Hospital list are repeat winners. Advocate Lutheran General Hospital and the NorthShore University HealthSystem, two major teaching hospitals in Illinois, rank highest in terms of the number of times they achieved the recognition. Both made the list for the 17th time, though not consecutively. Other states with high representation include Ohio, with 11 hospitals in the 100 Top; California, Illinois and Texas with eight each; and Michigan and Wisconsin with seven each. 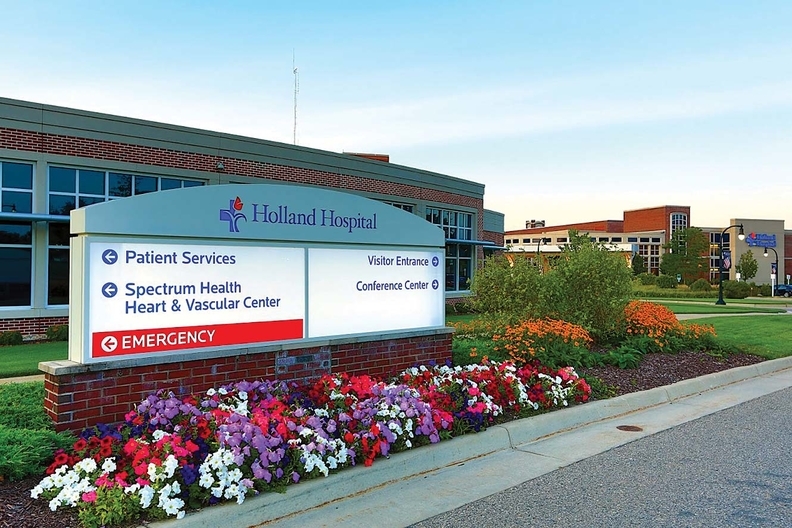 Holland (Mich.) Hospital, a medium-size community facility about 30 miles southeast of Grand Rapids, made the list for the 11th year in a row. Mark Pawlak, vice president of ancillary services and quality, cited a culture of transparency, communication and collaboration as key reasons for the facility's success. 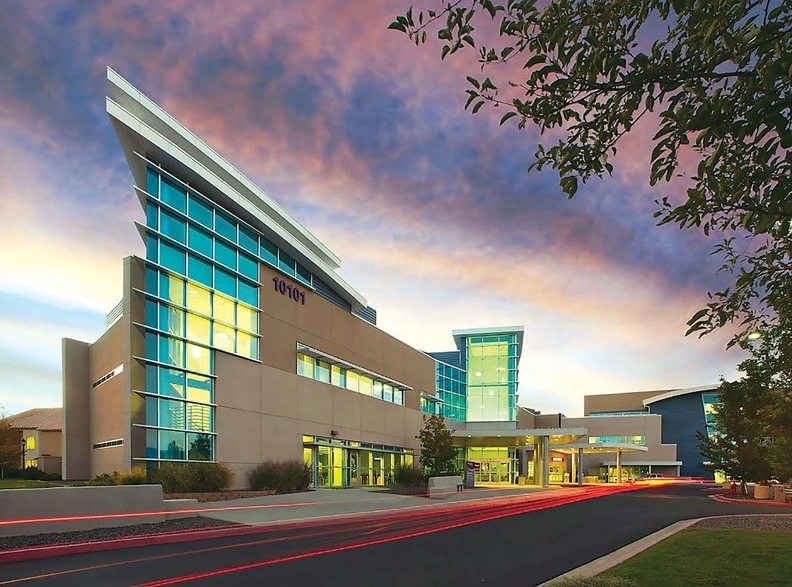 That's also the case at Renown South Meadows, a small community hospital in Reno, Nev. That facility, on the list for the second year in a row, is also one of 17 Everest winners, an award given by Truven to hospitals that demonstrated rapid improvement over the past five years. At Renown, physician champions help promote evidence-based care practices among colleagues, and the hospitals use Lean methods to become more efficient. It also takes a clear vision, said NYU's Grossman. 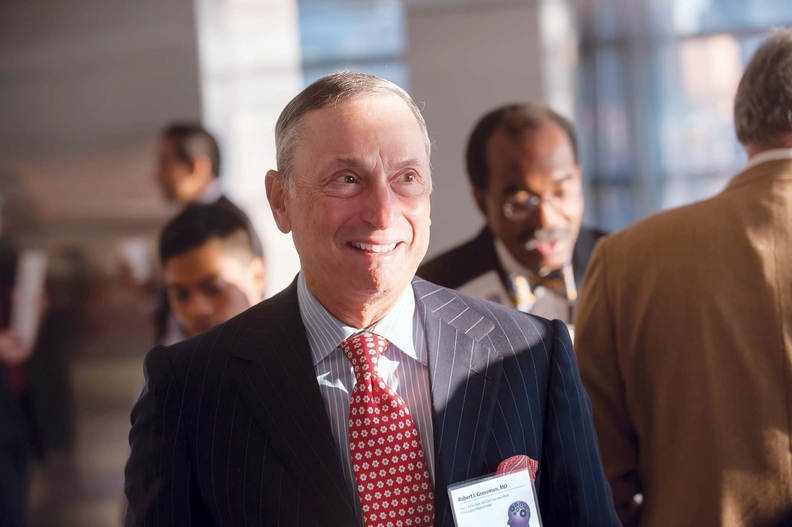 He and the leadership team at NYU set a strategic vision to become a world-class, patient-centered institution. “And we weren't going to pursue things that weren't going to get us there,” he said. Truven says its top-performing hospitals are meeting the demand for higher quality despite an environment of rising penalties and regulations and changing payment systems. The organizations seem to have begun seeing episodes of illness as an opportunity to lower inpatient expenses and reduce the total cost of care, Chenoweth said. “The management teams at these hospitals are guiding the organizations into the challenges of the future, and they still have a steady boat,” she said.